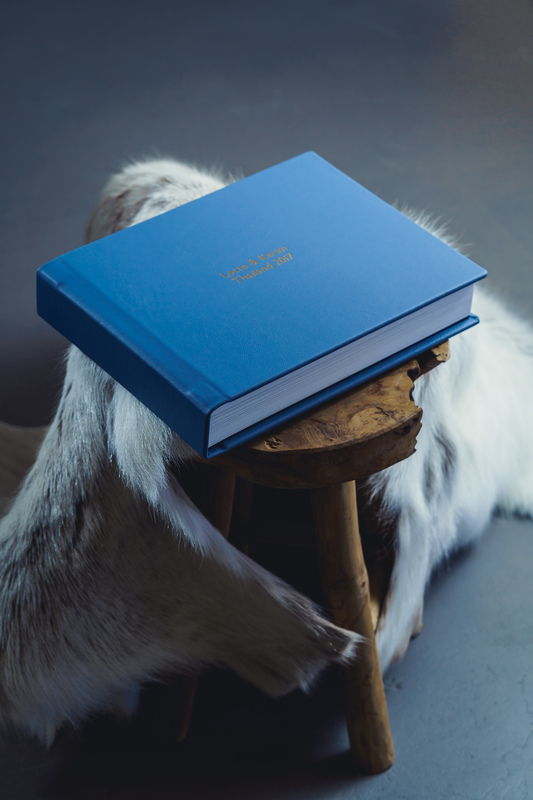 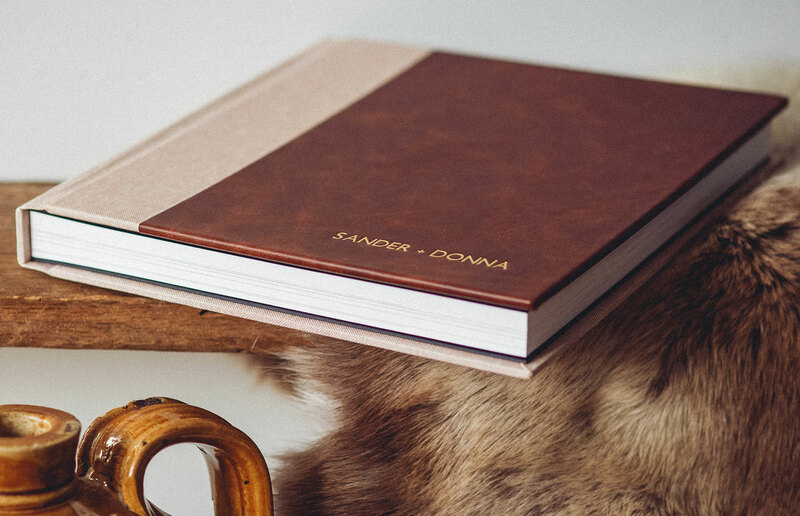 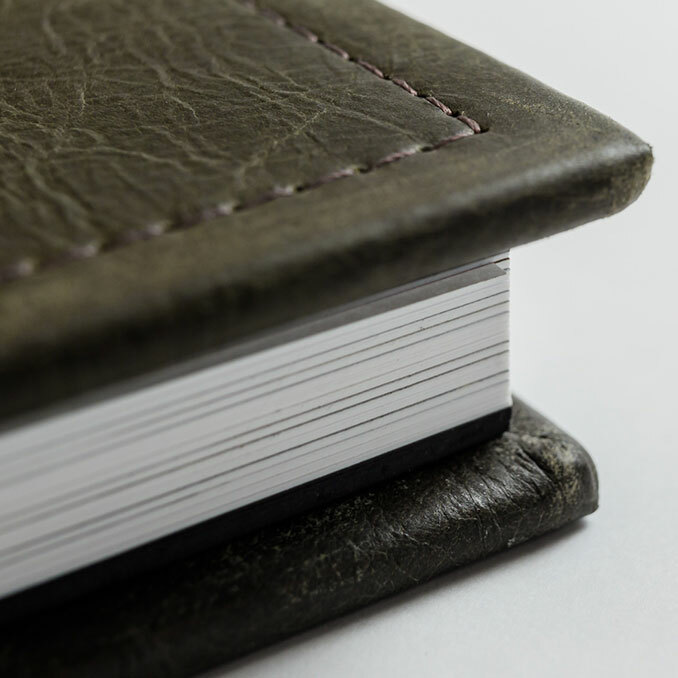 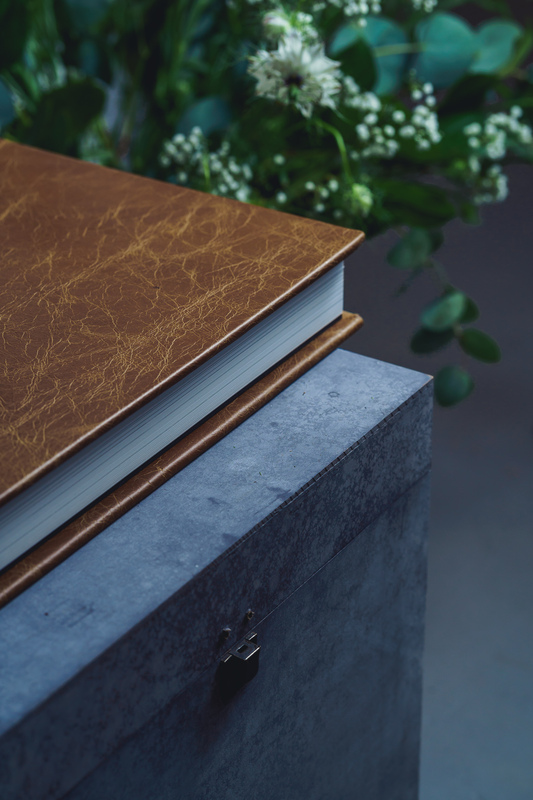 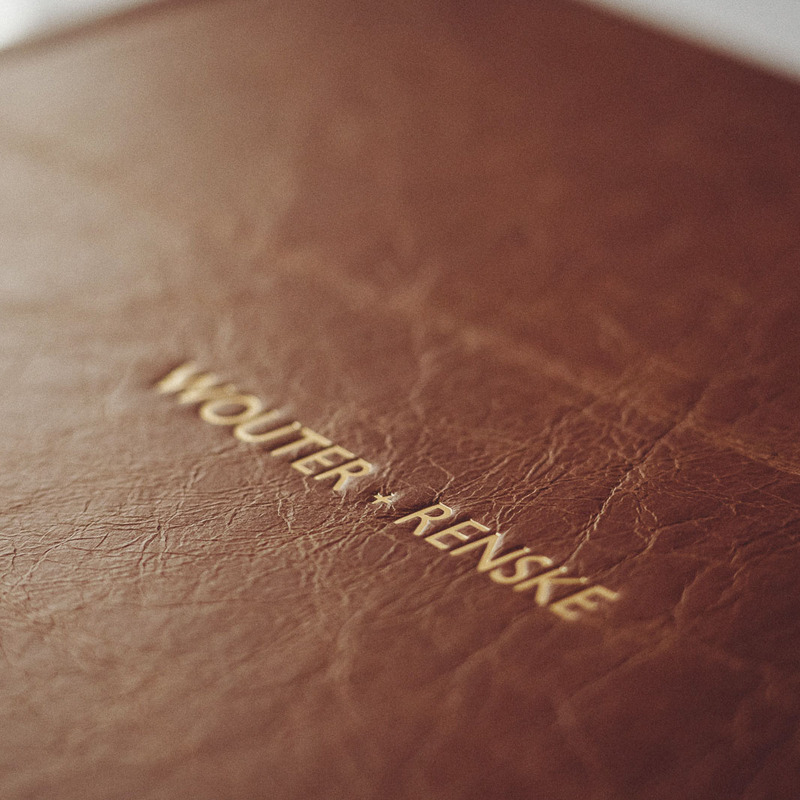 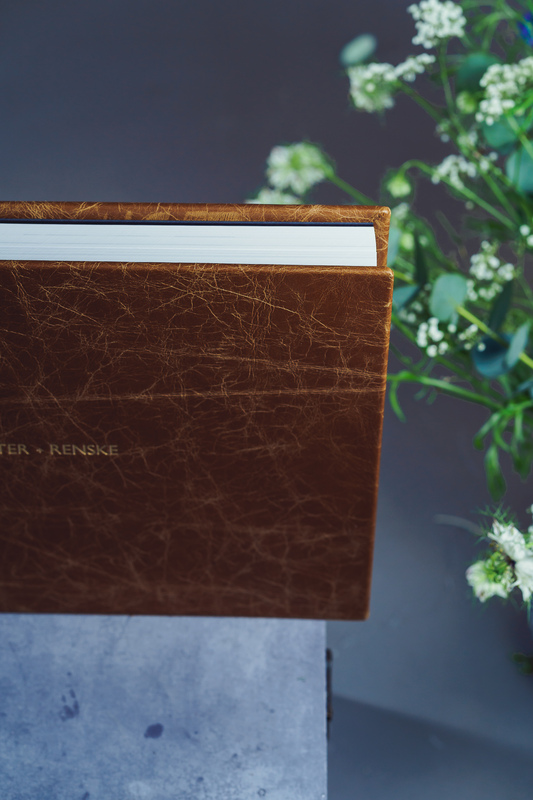 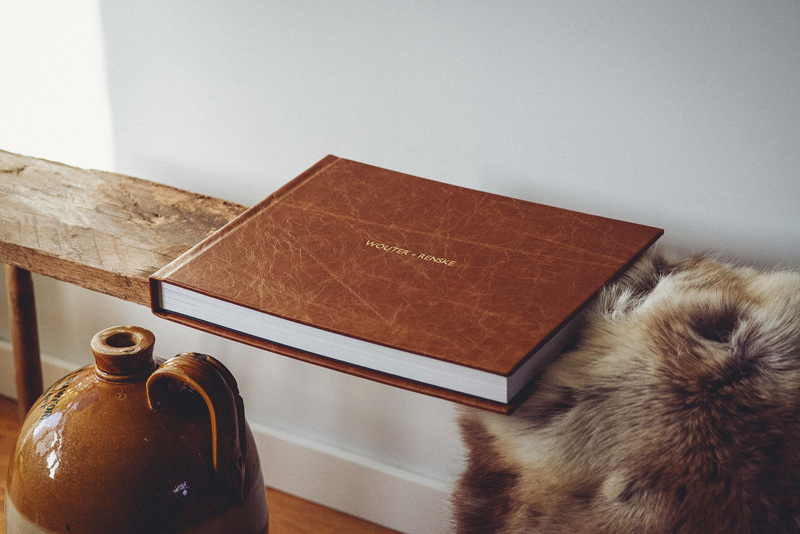 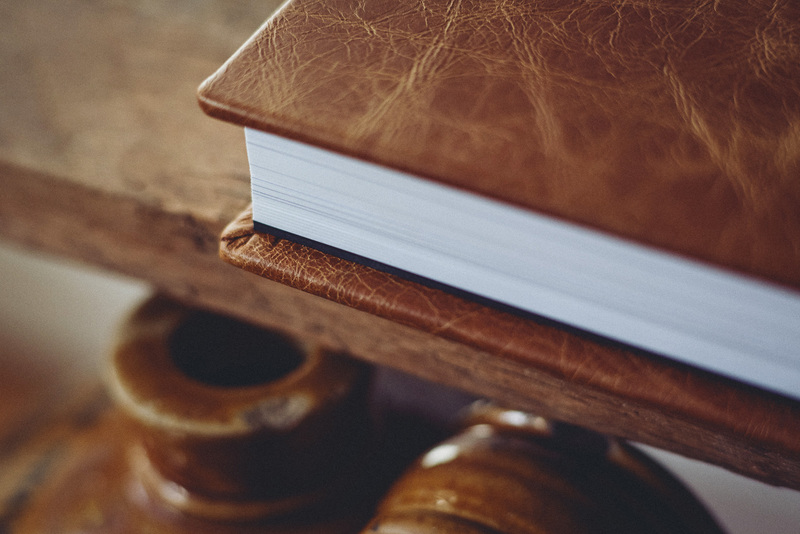 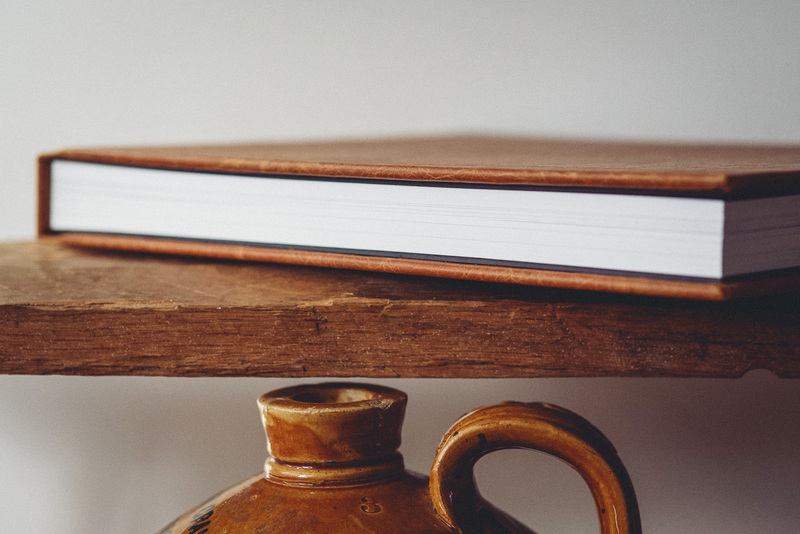 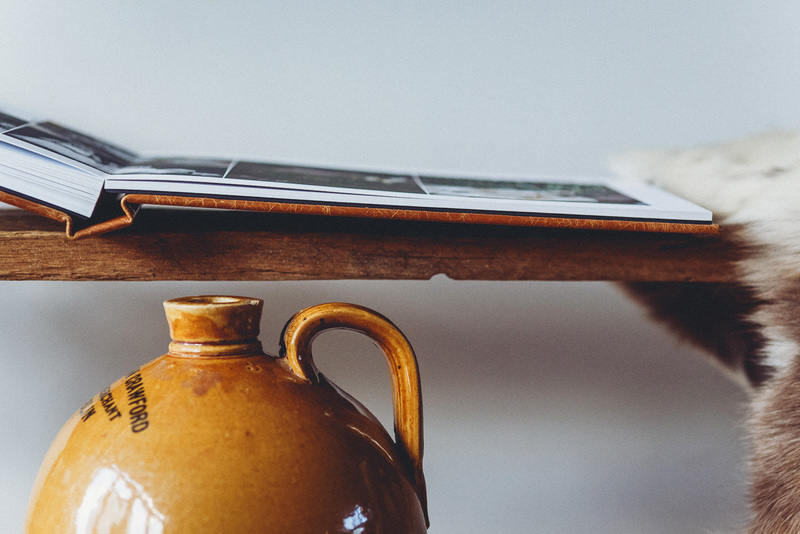 Our Vermeer book is our go to genuine leather cover option. 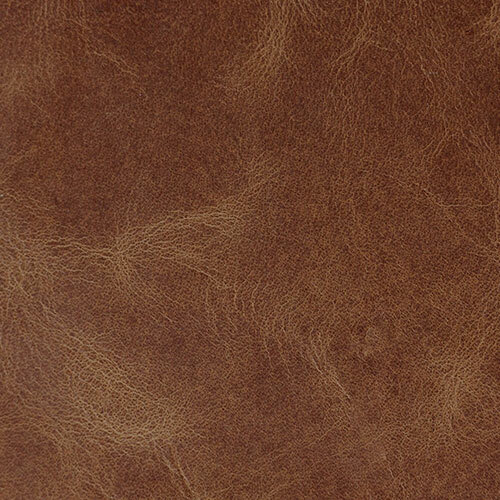 High quality Bull leather in brown leather colors, or soft Nappa colors. 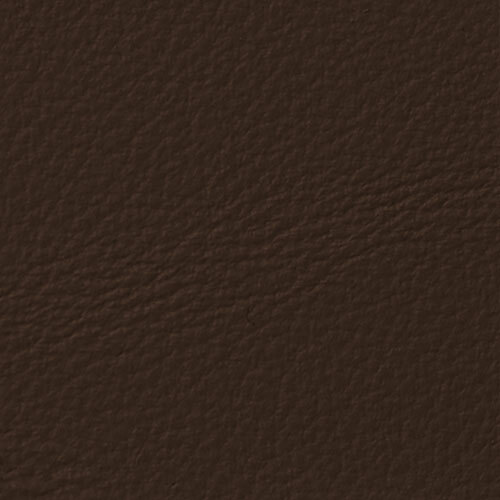 Real leather is a product of nature. 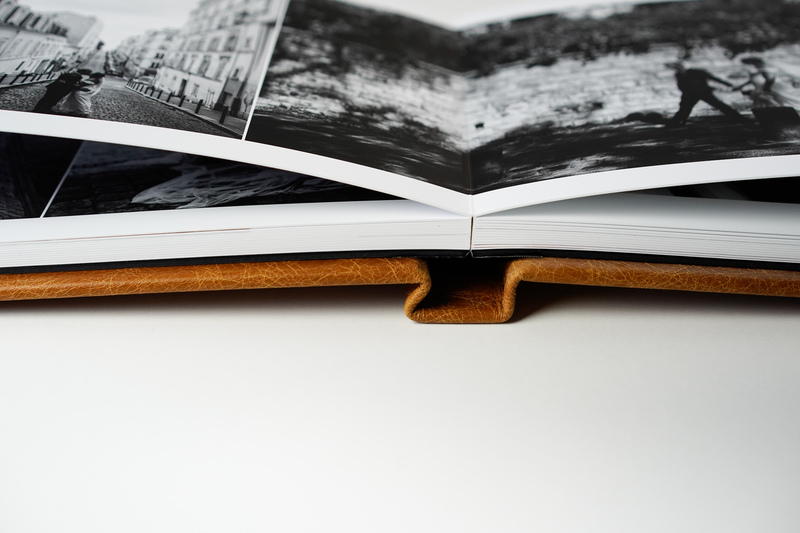 Each piece of leather has a different drawing which will give your album cover a truelly luxurious appearance. 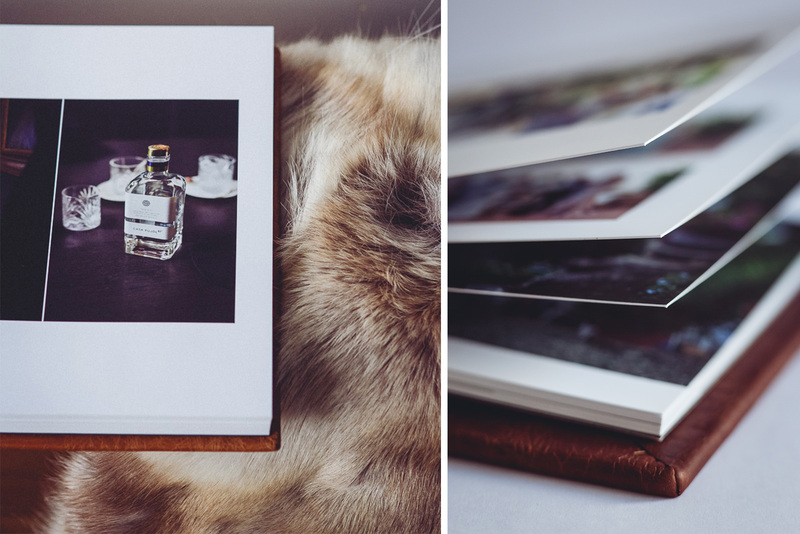 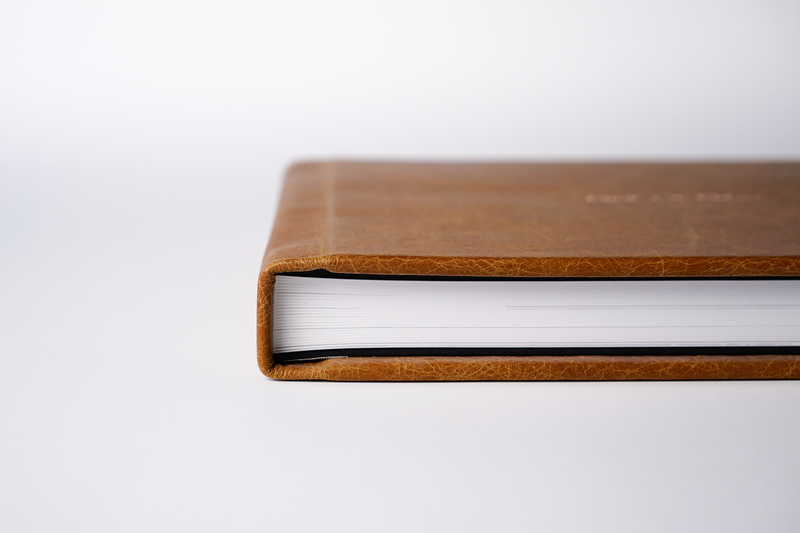 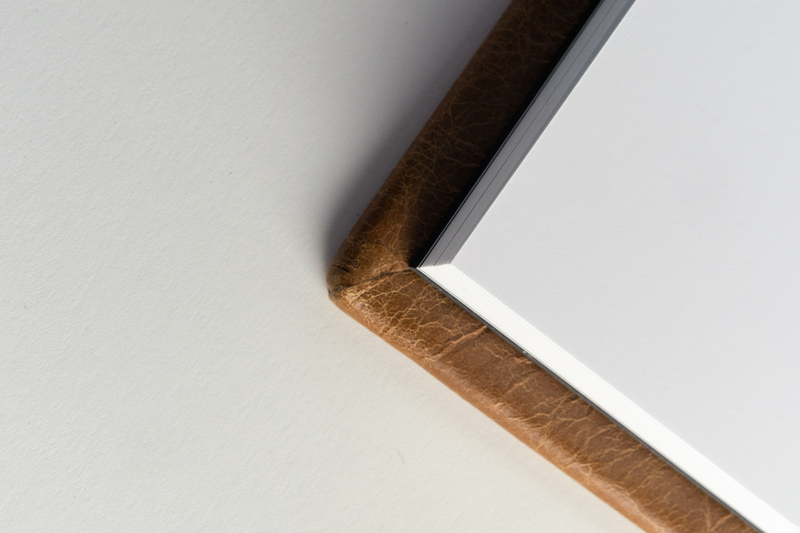 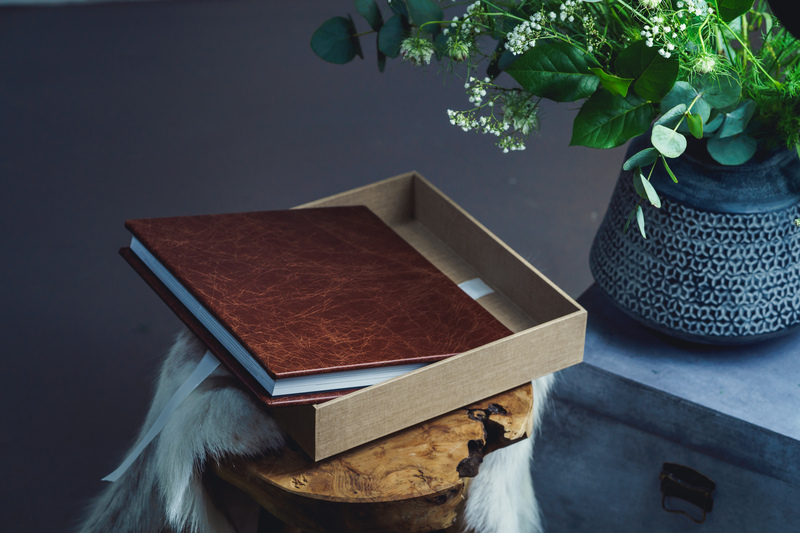 Order your album with a bull leather cover with lots of natural creases and full of character. 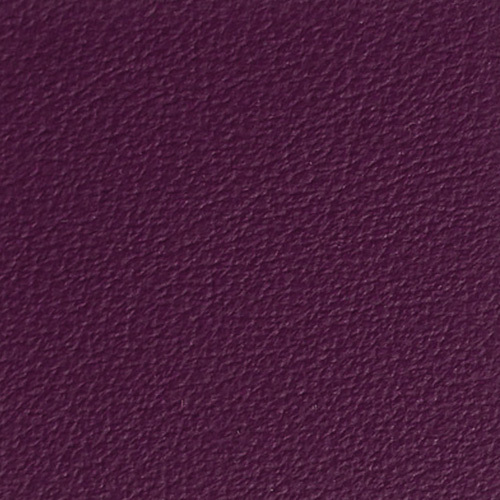 Or select one of the colorfull options in the Nappa collection. 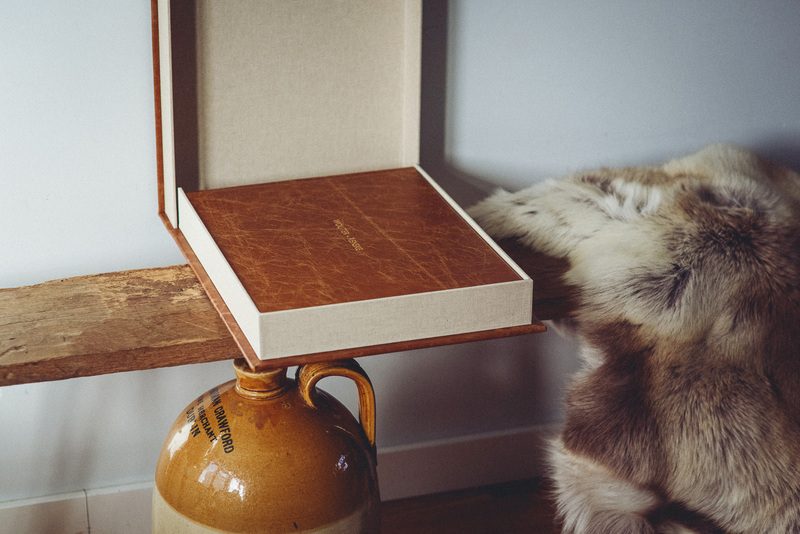 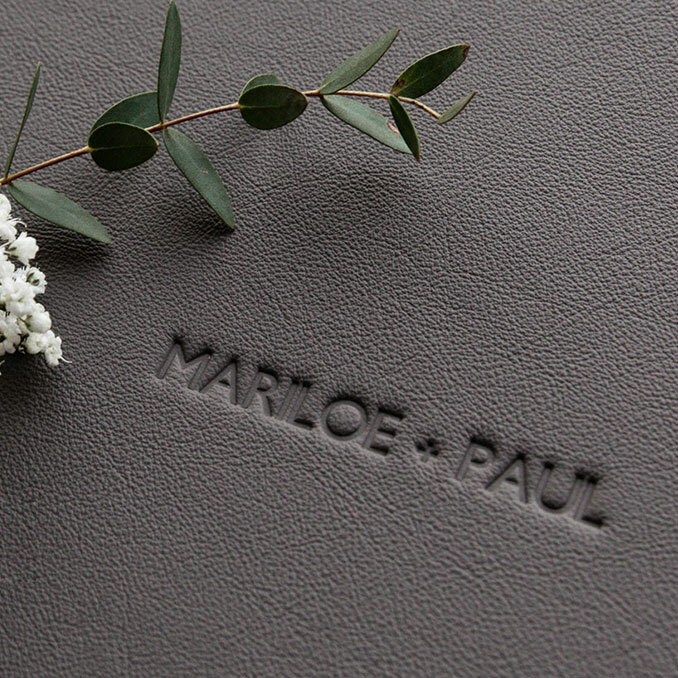 Our leather covers will give your photo albums a truly luxurious appearance. 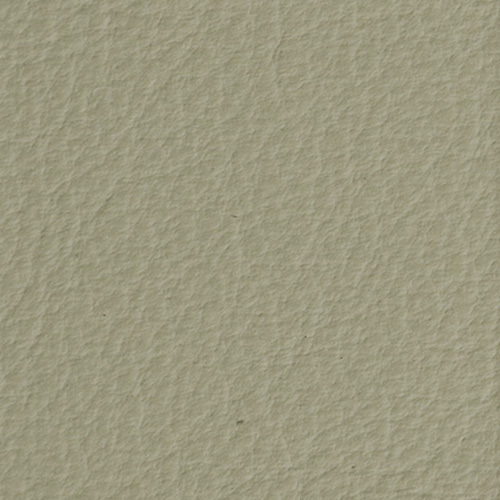 And that unmistakenly high quality look. 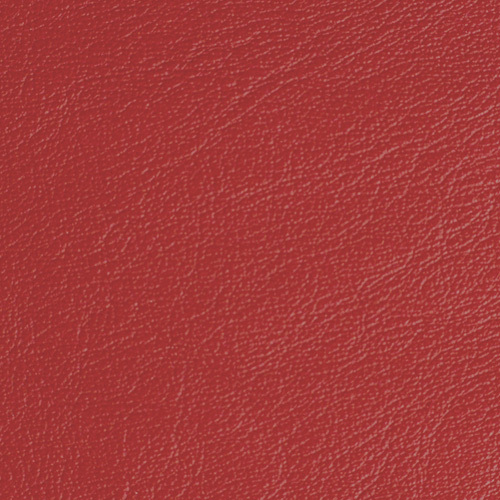 Genuine bull leather in beautiful robust typical leather colors. 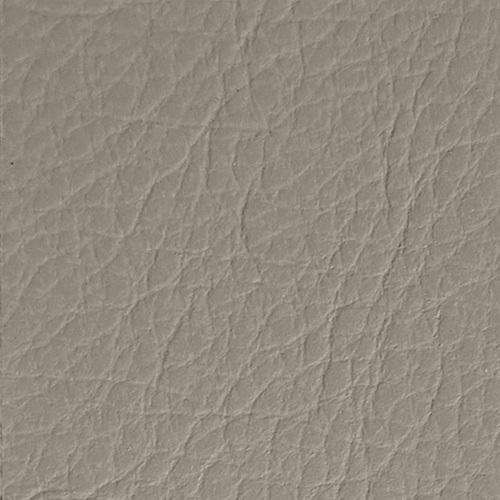 This high quality leather comes from European bulls, and if finished with a wax to preserve it’s characterfull appereance. 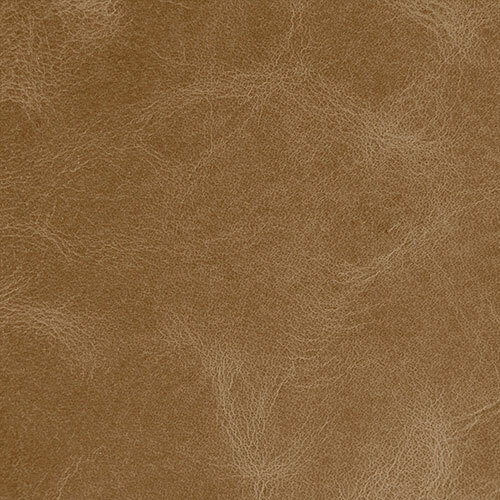 Real leather is a product of nature. 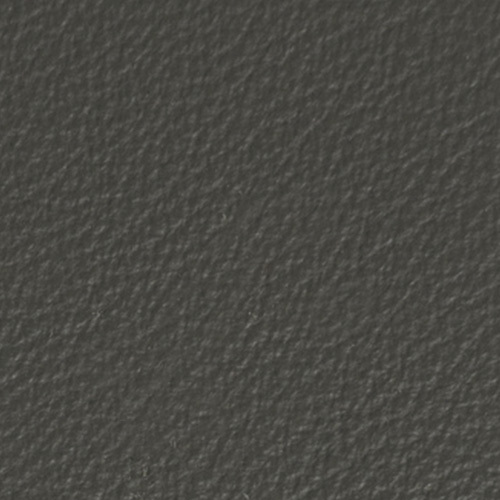 That’s why each skin is different and has a slighty different appearance. 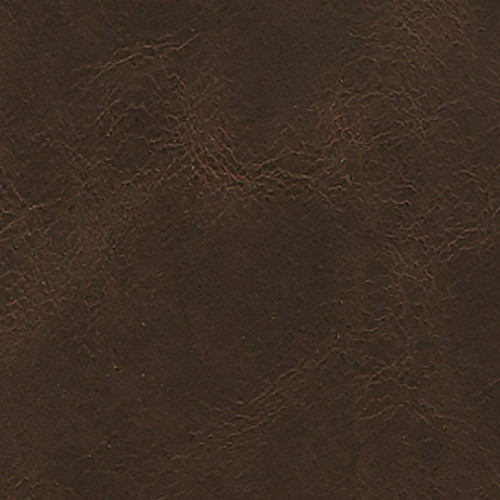 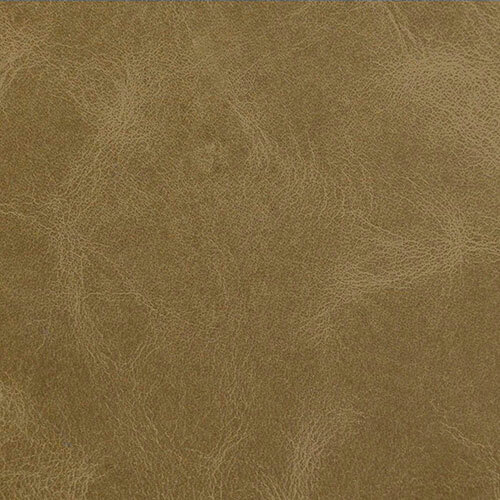 This collection of Bull leather has lots of natural creases and is full of character. 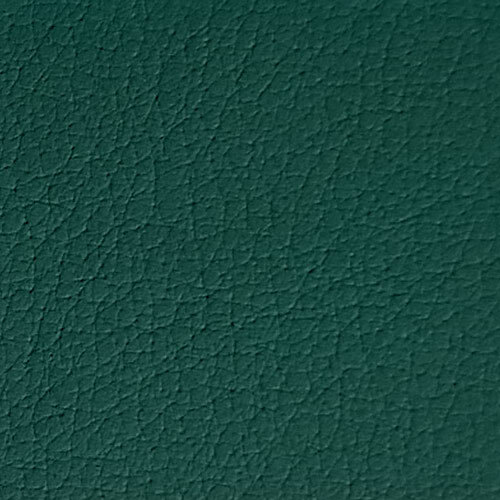 Each piece of leather has a different drawing. 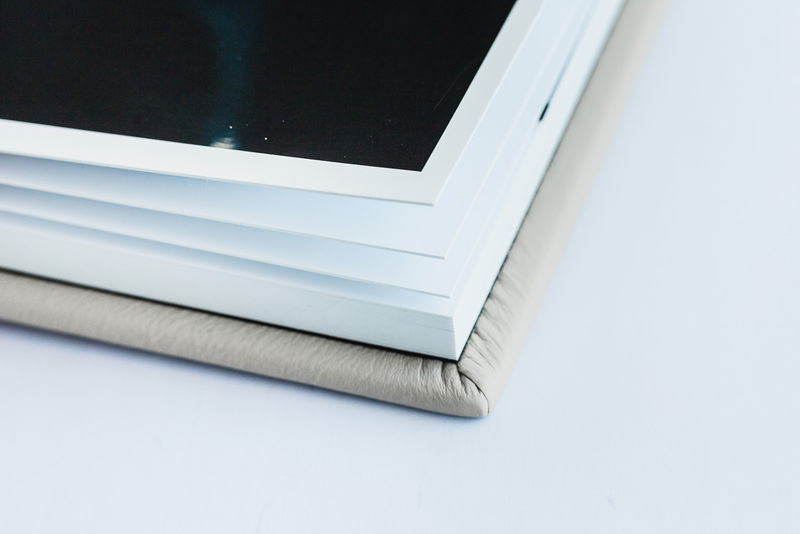 A truelly luxurious appearance which will give your photo album an unmistakenly high quality look. 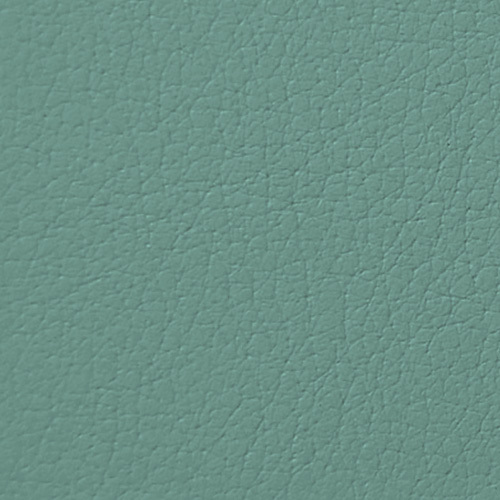 Elegant genuine leather in softer colors. 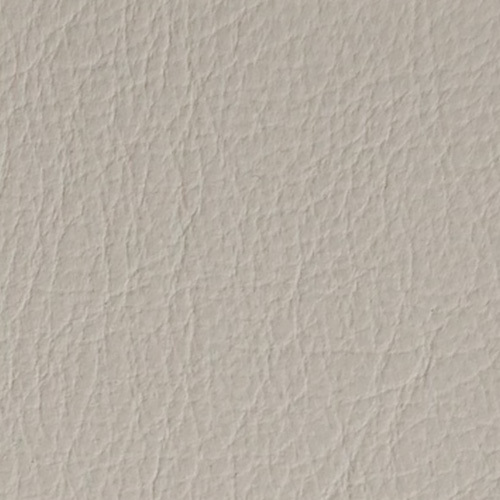 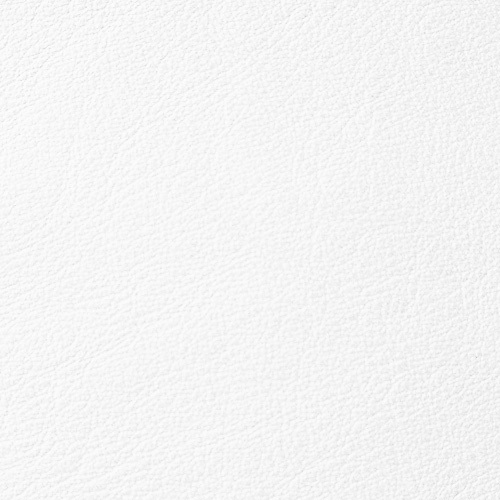 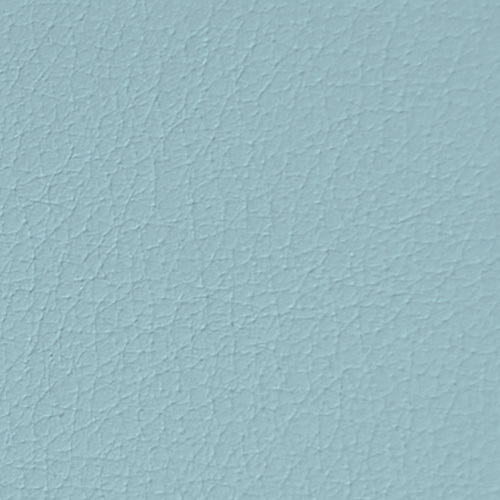 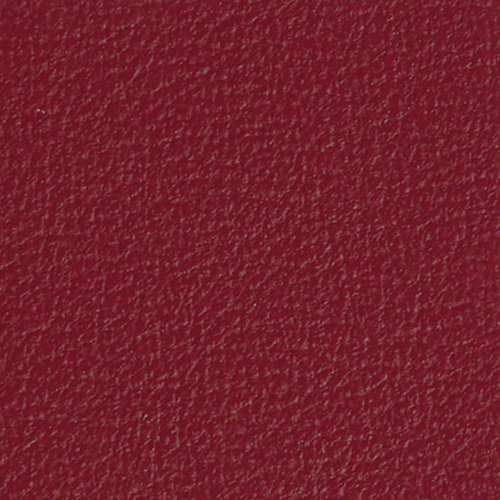 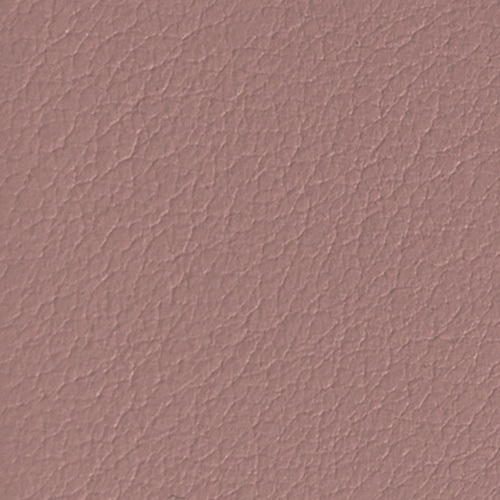 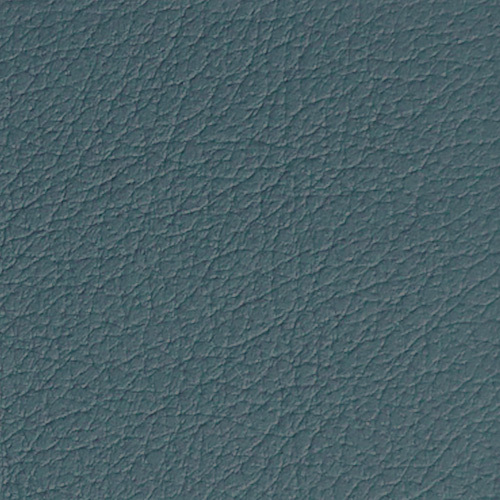 Nappa leather has a finer leather texture and is dyed through and through to get an even consistent color. 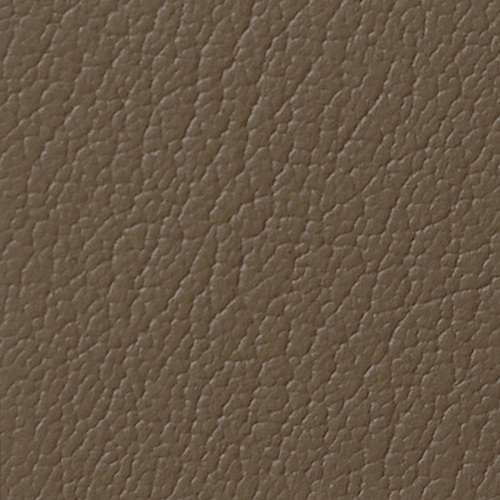 Only the best skins have been selected, with the least amount of scratches and insect bites. 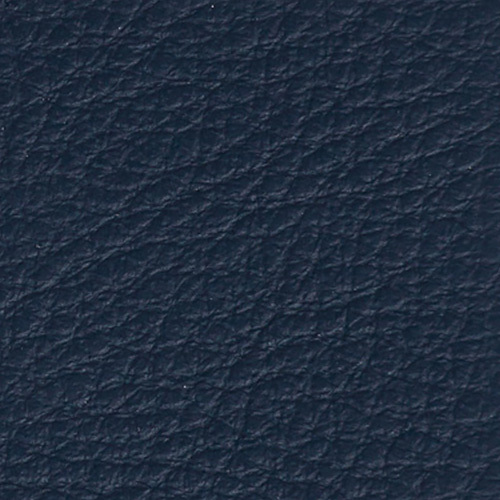 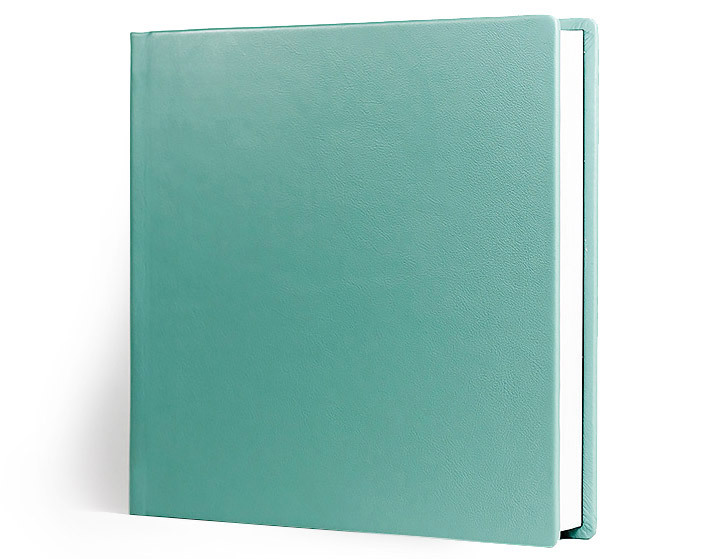 Nappa leather is available in a wide range of colors, and give your album a high quality look. 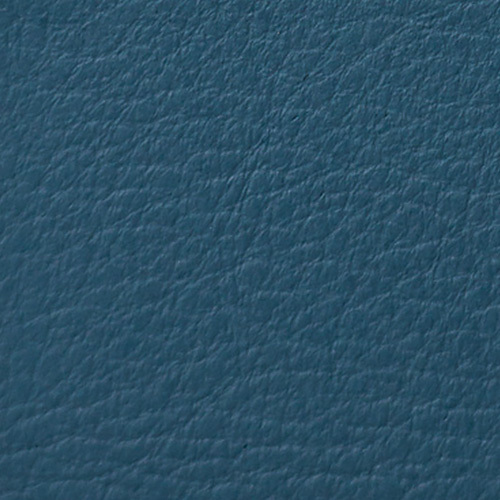 And nothing beats the smell of reall leather. 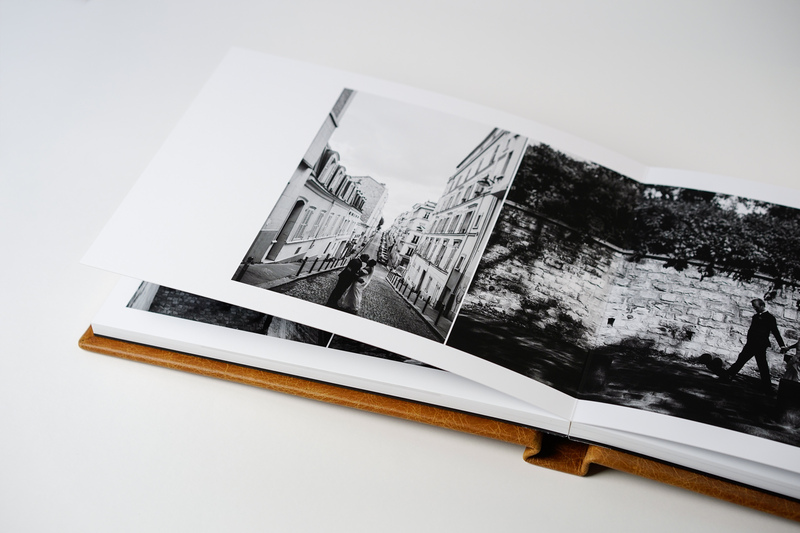 Register as a photographer and get access to our prices and order form. 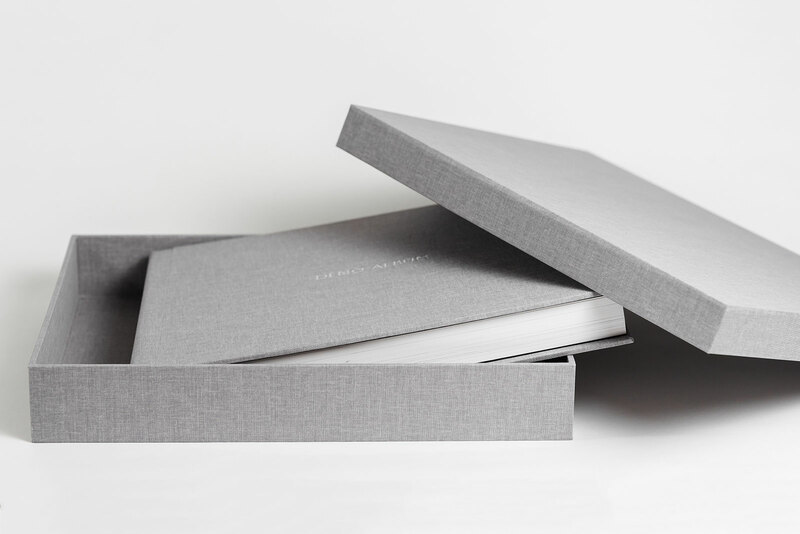 Order your first demo album with a 40% discount! 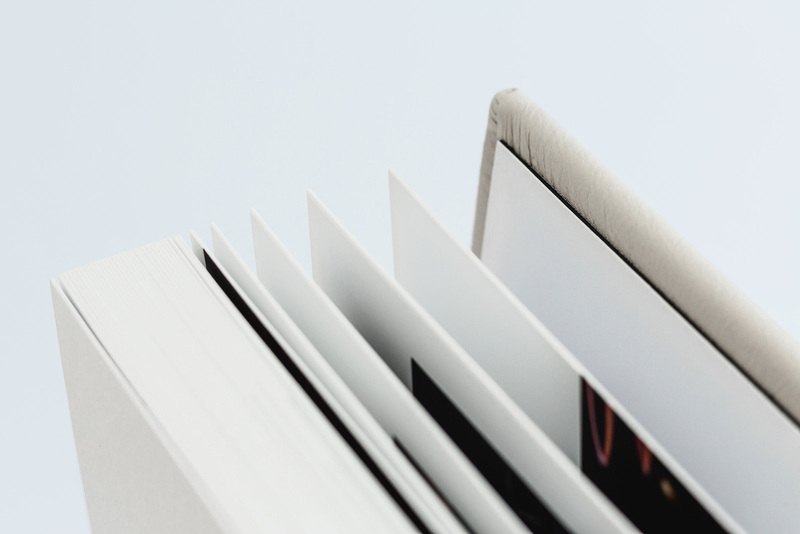 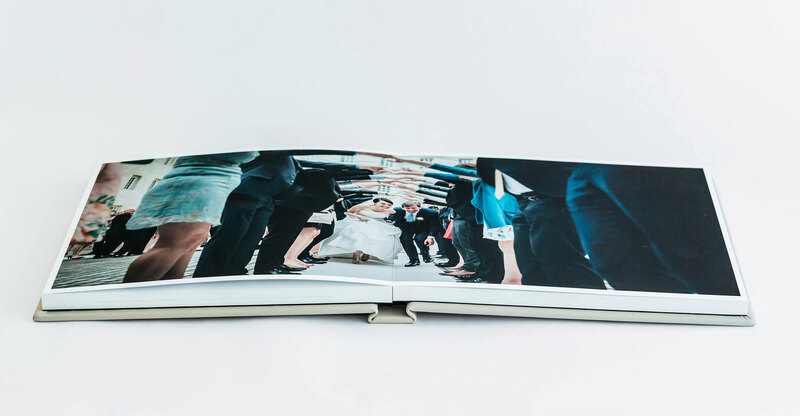 Experience our sharp prints and the high level of detail we produce our albums with. 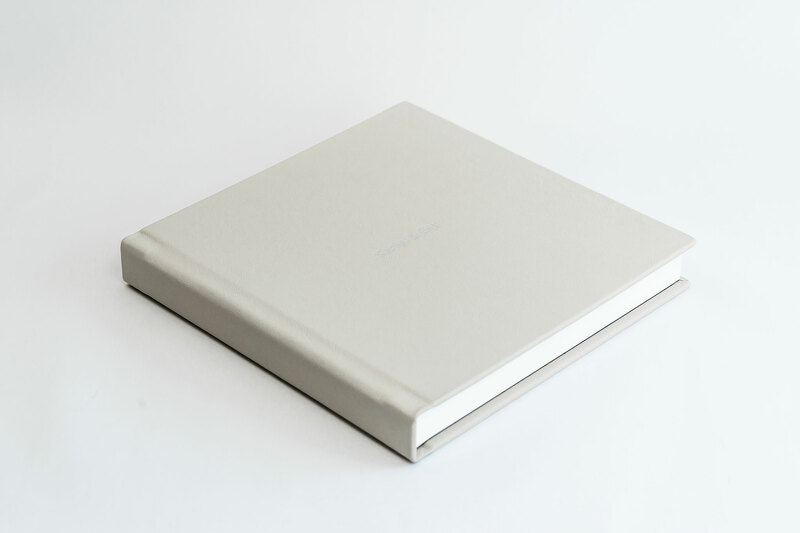 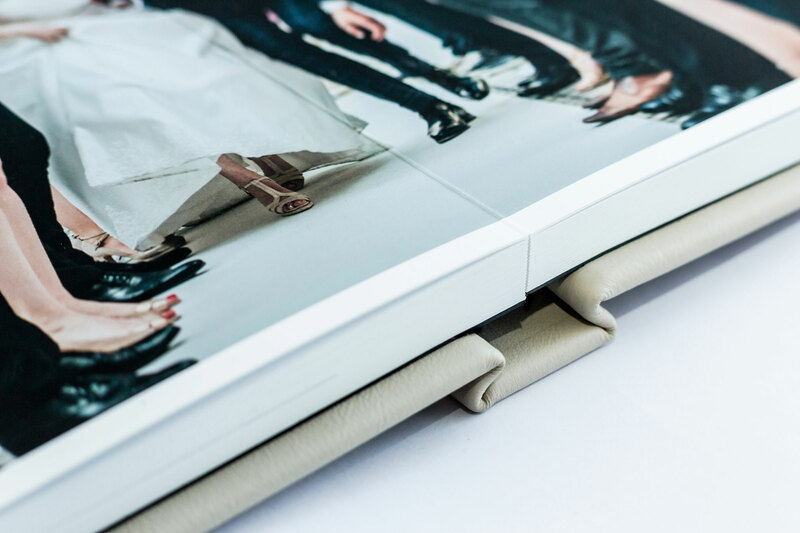 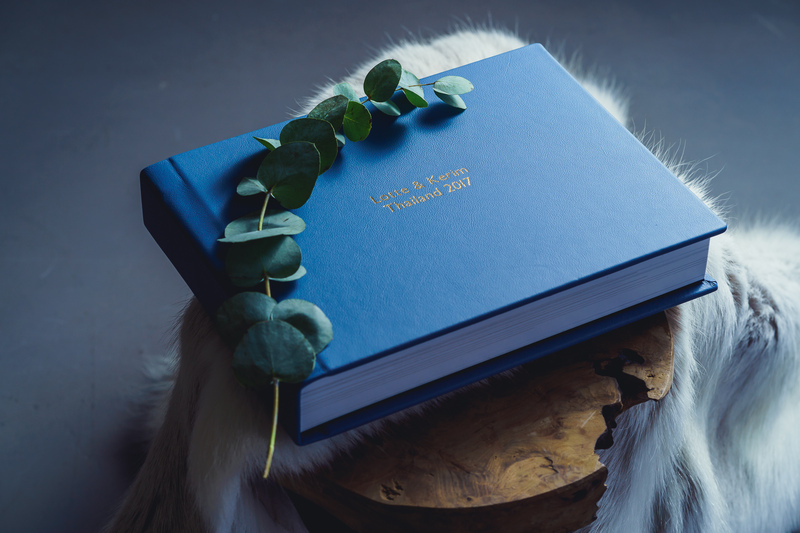 We produce premium photo albums with the love for best Fine-Art and photo papers.